Providing enhanced safety that grows with your child, our Maxi-Cosi Rodi XP comfortably transports children from 15-36kg. 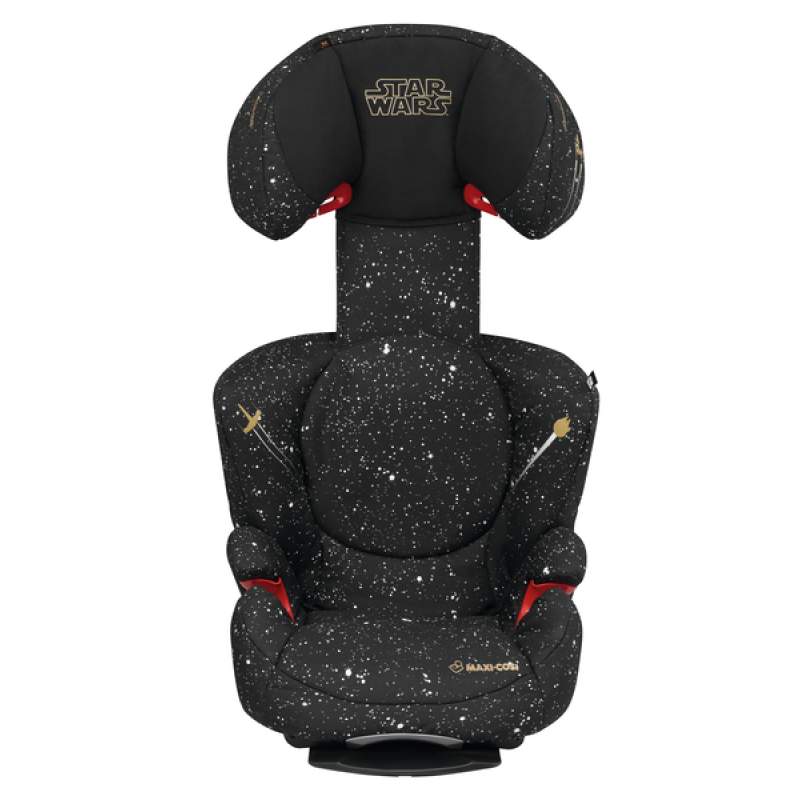 This child car seat has been engineered with a robust Side Protection System for optimal protection. Lightweight for easy moving between cars, it’s also designed for comfort and to look great in any car. Smart, durable seat covers are aimed to complement your car’s interior, and they can be removed and washed for practicality. We’ve also got replacement cover sets available to completely change the look if your want to. One of our Rodi family, other variations to consider are the RodiFix, RodiFix AirProtect®, and the Rodi AirProtect®. The Maxi-Cosi Rodi car seat is extremely easy to use for busy parents on the go. 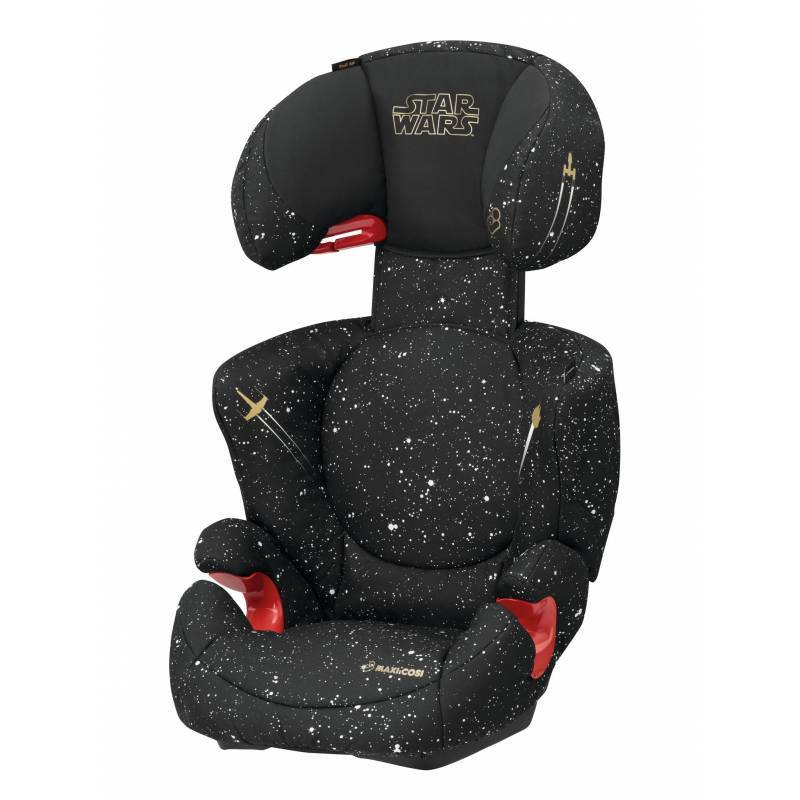 Compatible for use with most cars, it holds your child in place using your car’s three-point seat belt. Belt hooks indicate where the seat belt goes and keep it in a comfortable position away from your child’s neck. A reclining back means the Rodi fits neatly whatever the angle of your car’s seat. Designed for children aged around 3½ to 12 years old, the Rodi expands to fit as your child grows. There’s a generous seat area and the sides can be adjusted outwards to create more space. The headrest also moves up simply and easily for optimum protection as they get taller. With an eye towards comfort, the soft headrest is also great to lean against for relaxing on longer journeys. Useful accessories, like a handy moisture absorbent summer cover and pocket, are available to enhance each trip.